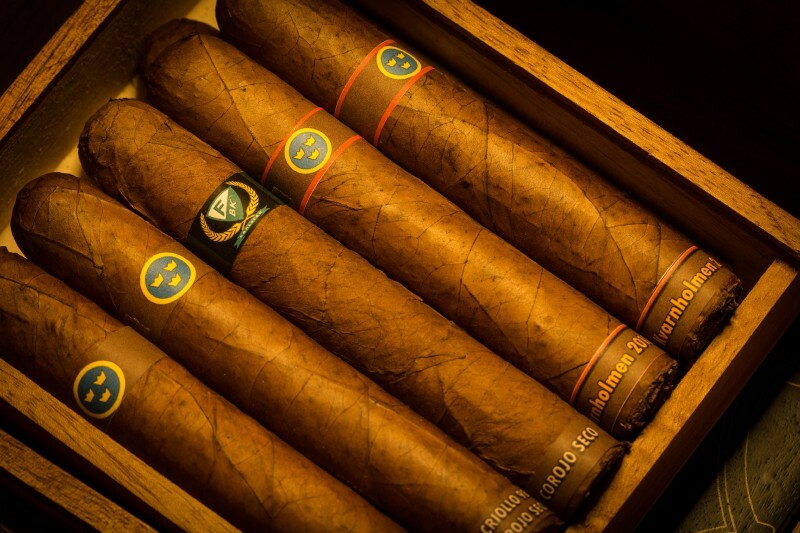 Now when I have more imported leafs from USA it´s more fun to make cigars again. The most recent purchase was Nicaragua Habano Seco and Corojo Ligero. So I have now a better mix to select from.